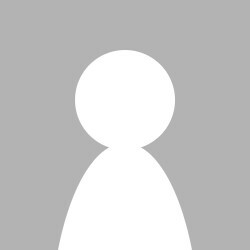 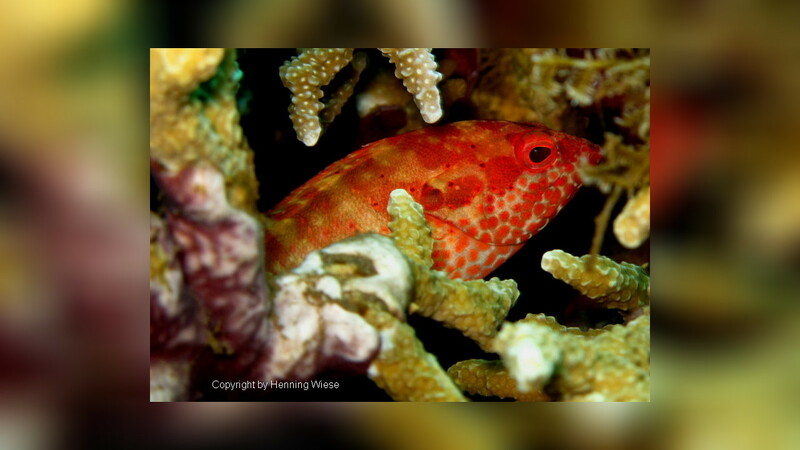 Occurs in coral-rich areas of lagoon pinnacles, channels, and outer reef slopes. 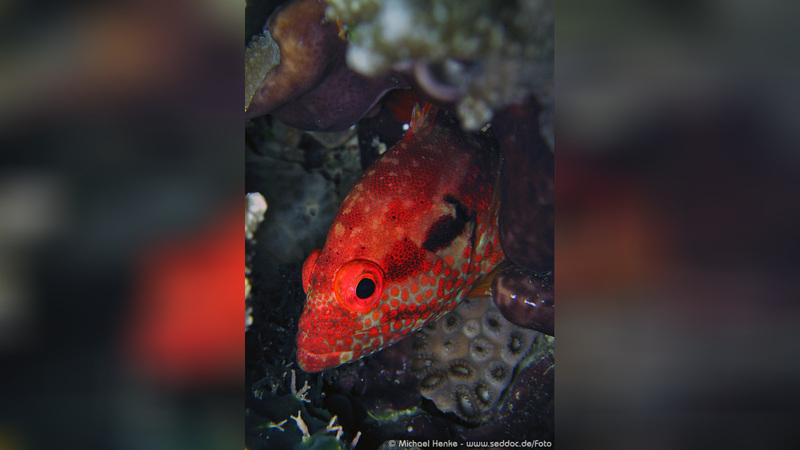 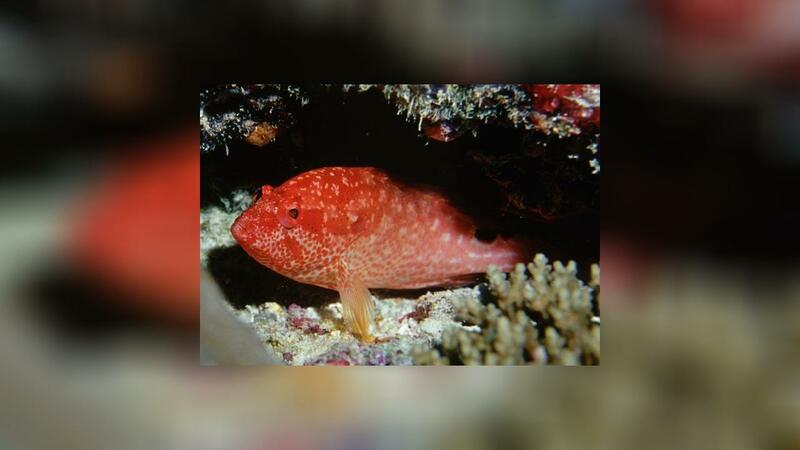 Solitary, a secretive species, usually hiding in caves and crevices in the reefs. 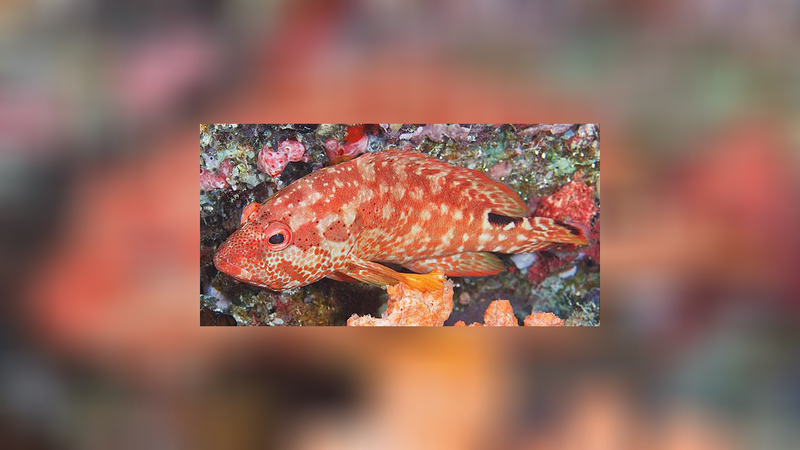 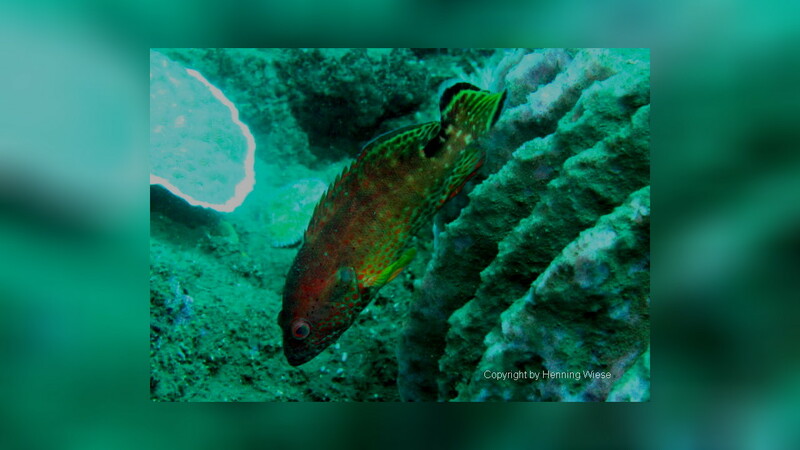 One of the smallest species of groupers known.